Just as Zalando has an accepting and empowering approach to fashion, the recent Beauty campaign echoes the same values. The campaign celebrates individuals who express their personality and preferences regardless of age, gender or social conventions. The campaign encourages everyone to unleash their inner beauty, embracing a love for individuality and liberating themselves from expectations. Starting today, the campaign is live in Germany, Austria, Poland, France, Italy, Belgium, Denmark and Sweden and distributed via TV, out of home, digital campaign and print advertising. Dedicated offline launch events will be held in the local markets. All assets and activities will be live on the dedicated Instagram account @zalando_beauty. The concept of ‘Unleash your Beauty’, directed by Lauren Caris Cohan, is based on a hidden camera set-up. Featuring a mix of agency and street-cast models, including top model Nadine Leopold, as well as Influencers like Anuthida Ploypetch, the cast reflects a mould-breaking and diverse modern beauty aesthetic. 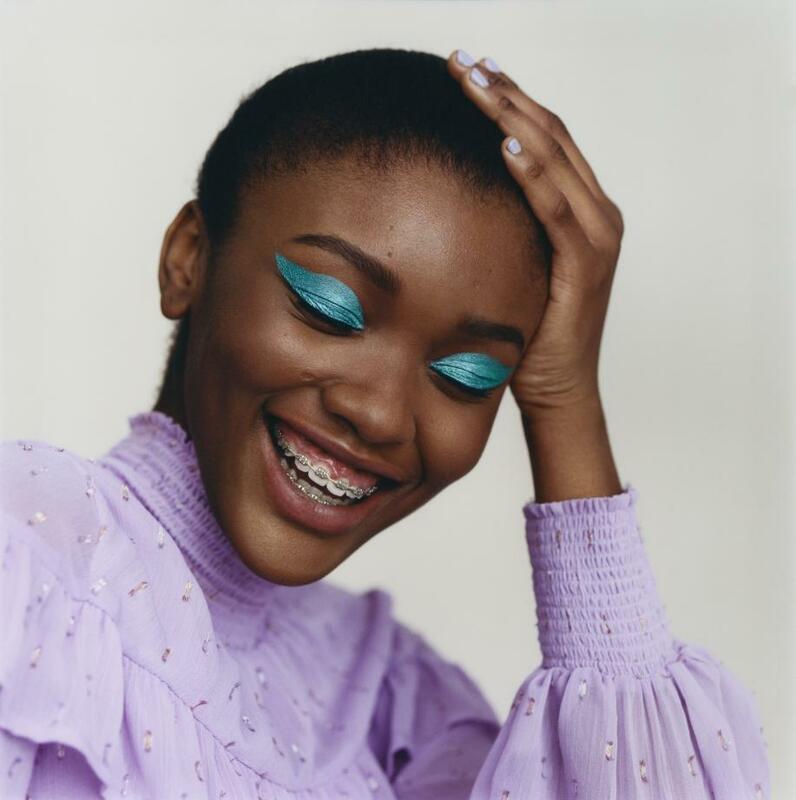 The campaign’s stars were invited to a conventional beauty shoot and were then asked to do their own beauty preparation, without knowing that the film would focus on their own beauty rituals, not the photo shoot itself. The campaign showcases a selection from the vast range of make-up, skincare, hair-care and wellness products available at Zalando, such as Daniel Sandler, 3ina, Anthony, Baxter of California, BBB London, Clinique, Curlsmith, Dr Botanicals, Dr Dennis Gross, Estée Lauder, Golden Beards, Hans de Fuko, Hej Organic, L’Oréal Paris, Lixirskin, Löwengrip, Lumene, M.A.C, Max Factor, Percy Nobleman and Pixi. “When we talked to our customers, the way they experienced beauty was very personal and unique to them as an individual. But looking and feeling beautiful is a feeling that changes day to day and moment to moment. With the ’Unleash your beauty’ campaign we wanted to show that true beauty starts when we stop caring about what others think and begin with our own self-care,” says Jonny Ng, Director Marketing Strategy & Campaigns at Zalando. Zalando’s broad beauty assortment features over 10,000 products from more than 250 brands, from innovative skincare products to refreshing new makeup trends and the latest in male care and grooming from well-known international to newer niche brands. Following the launch of “Unleash your Beauty”, a Beauty Pop-Up Store will open in Munich on 9th of May 2019 with an exclusive press opening followed by various wellness and beauty events for customers.